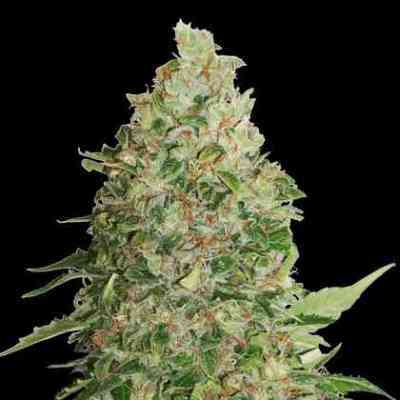 Bigger Bud has always been famous as a cannabis strain with staggering yields. Her superior Indica pedigree was carefully refined and steadily improved over many years and has now been perfected for release as an all-female seed strain! The first clone-only Bigger Bud was a sturdy Afghanica infused with Skunk genes - a hybrid possessing amazing vigour and unexpected, record-breaking production. Resin production is prolific, even on the inner surfaces of flower clusters, making for a powerful physical stone that´s brightened by the high of Skunk´s Sativa ancestors. 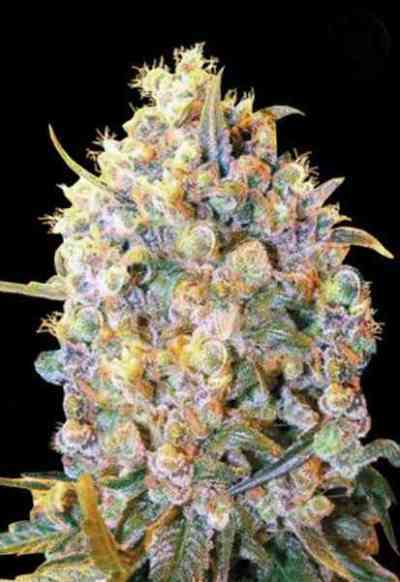 As with the regular version, enormous production remains the central feature of feminised Bigger Bud. On both small and large plants, flower clusters are huge, sparkling, and wonderfully solid. Looking so healthy and big when its growing. Awesome!